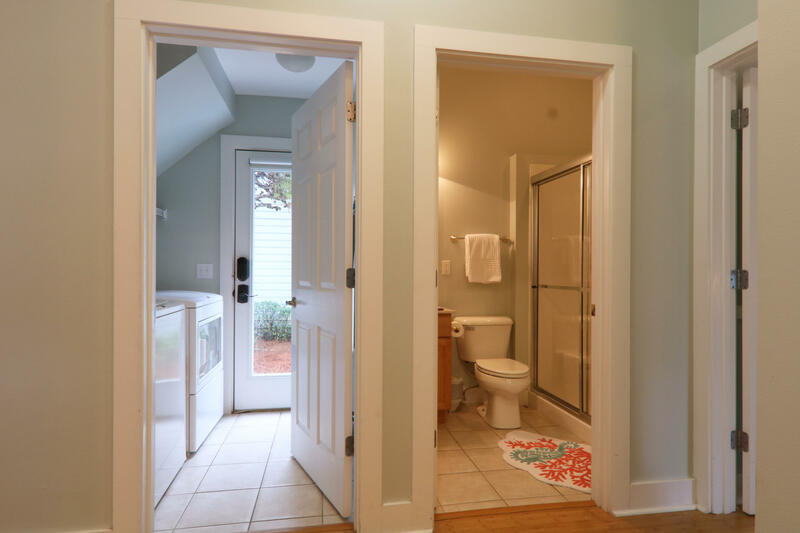 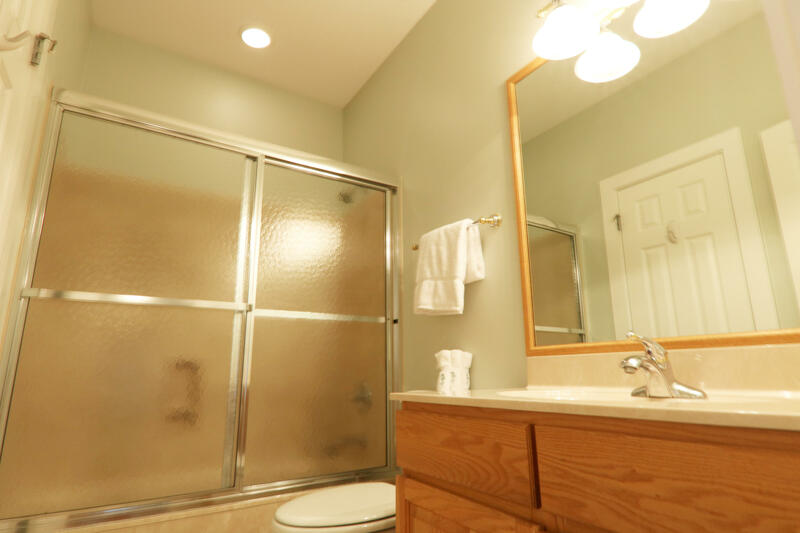 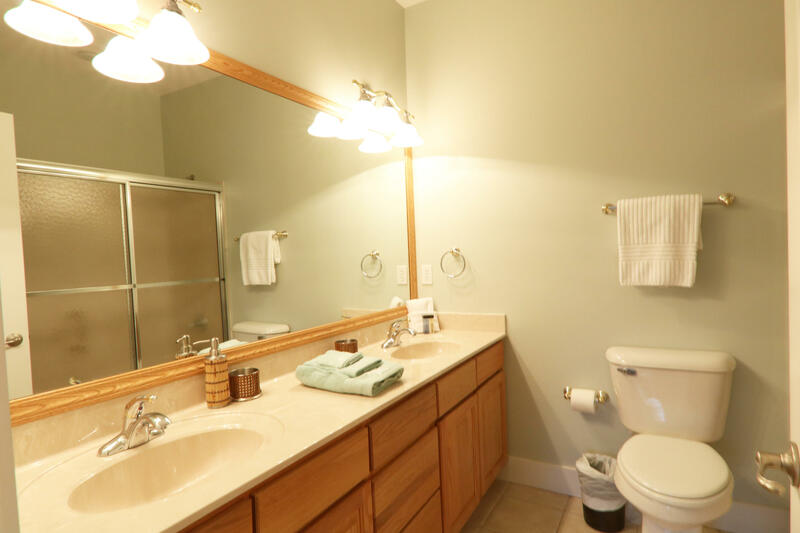 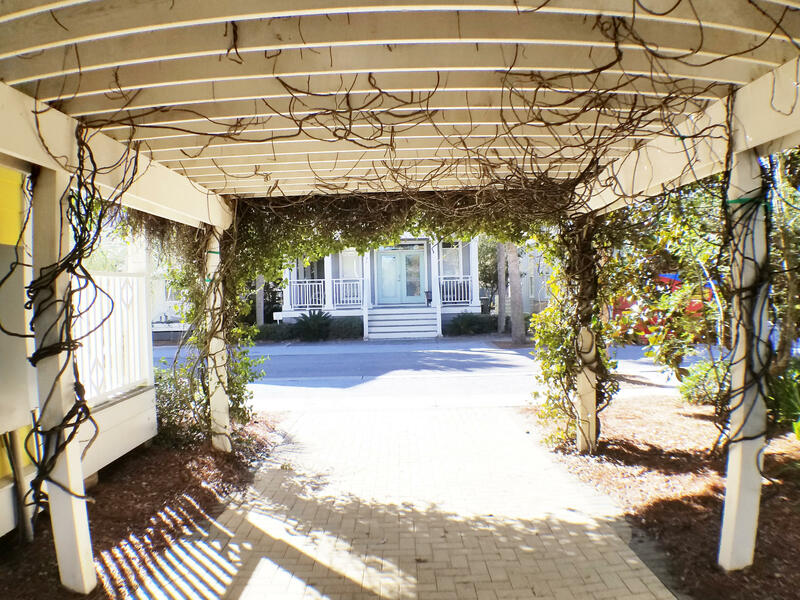 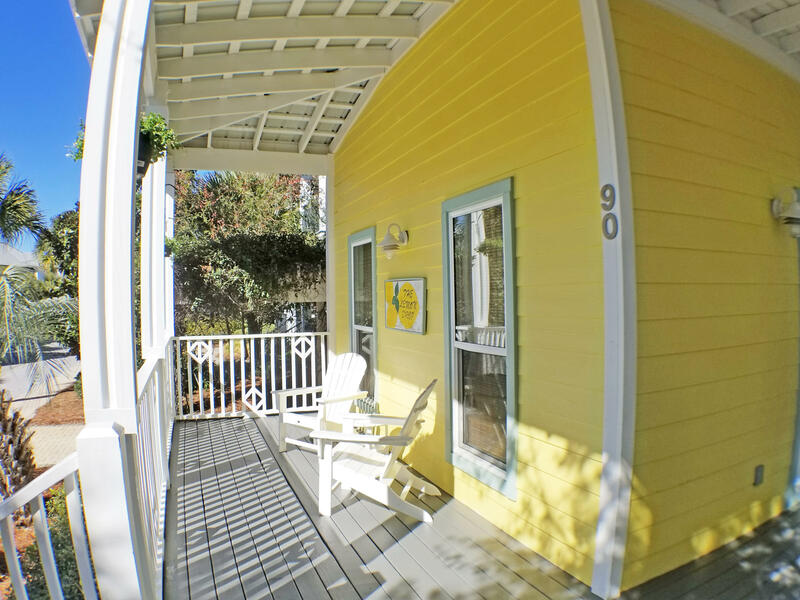 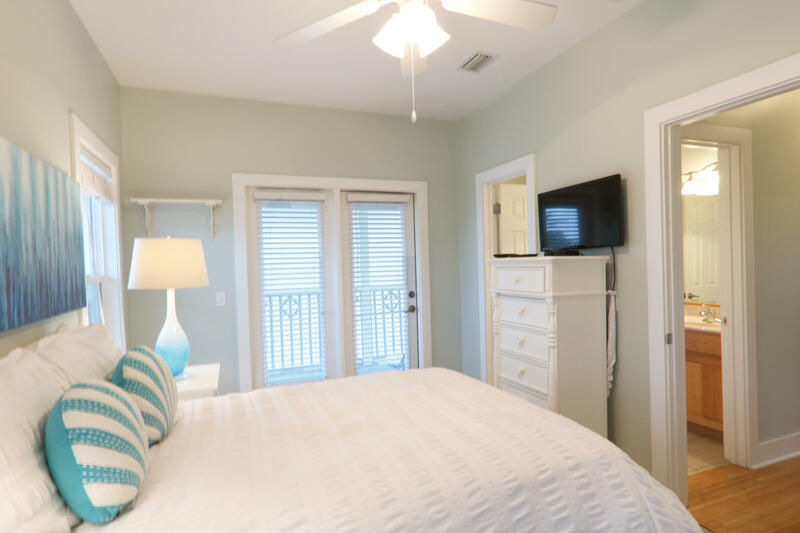 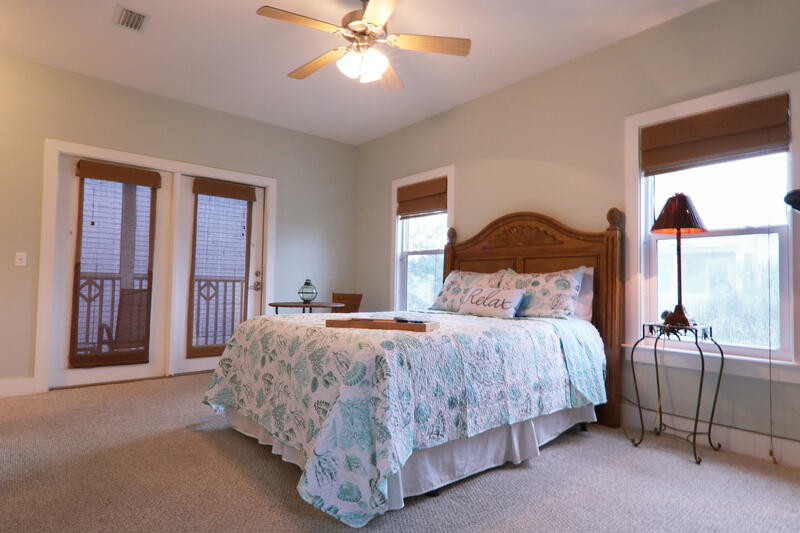 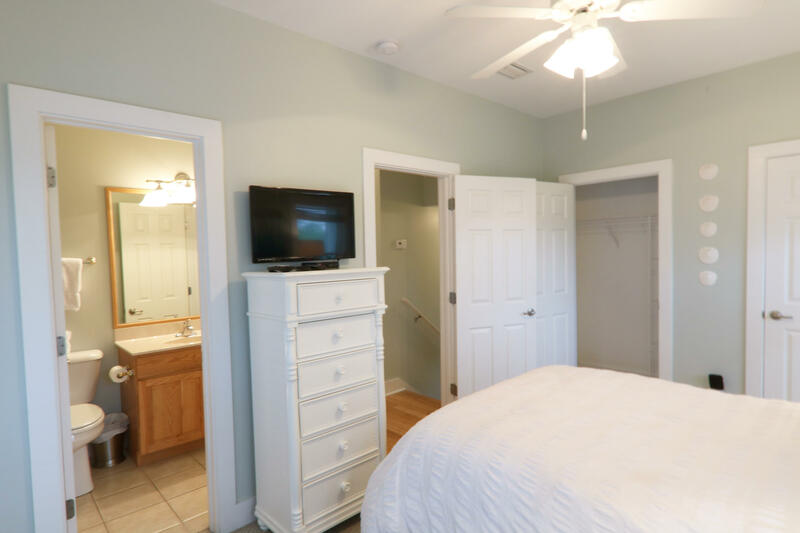 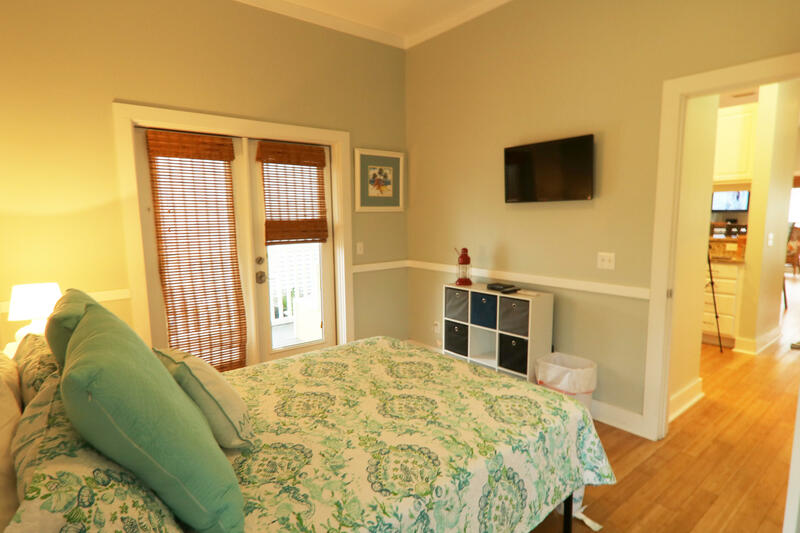 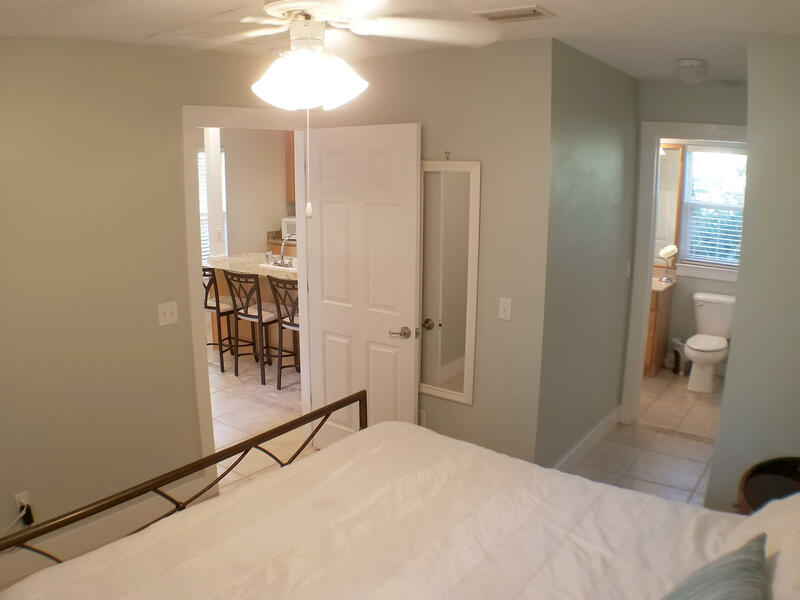 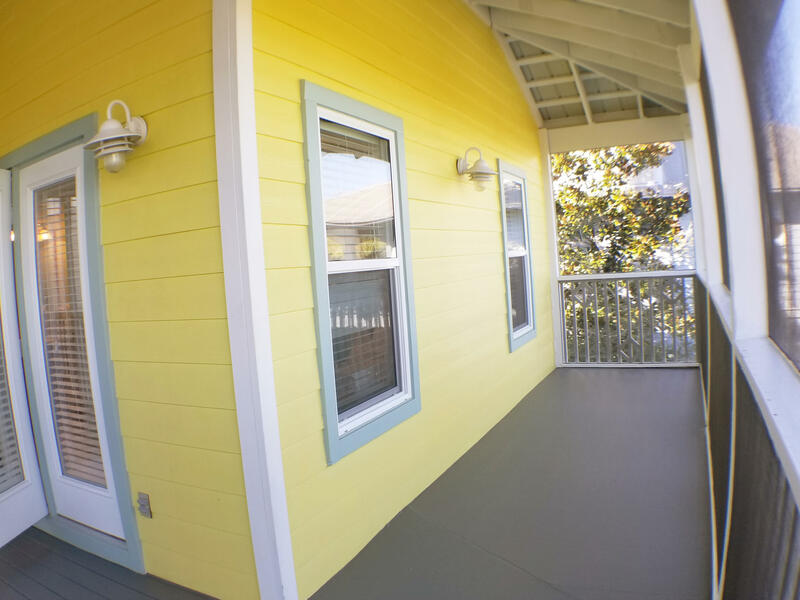 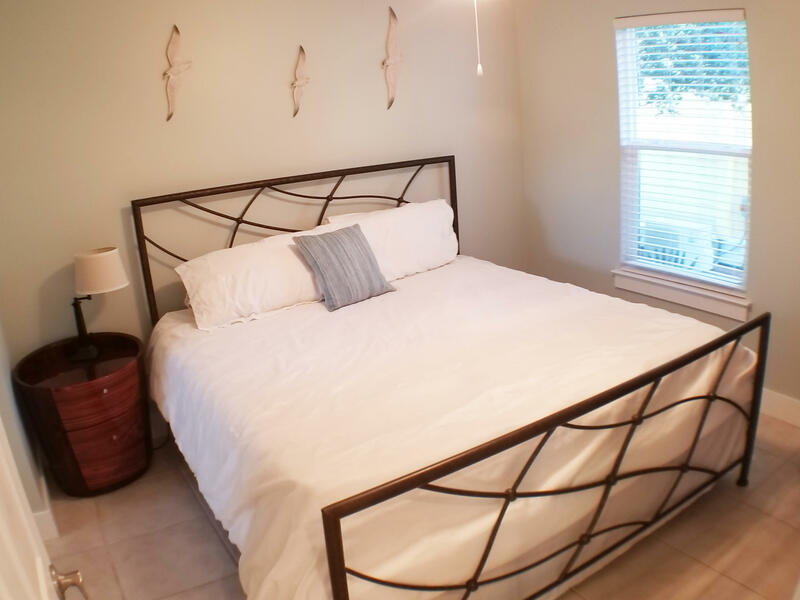 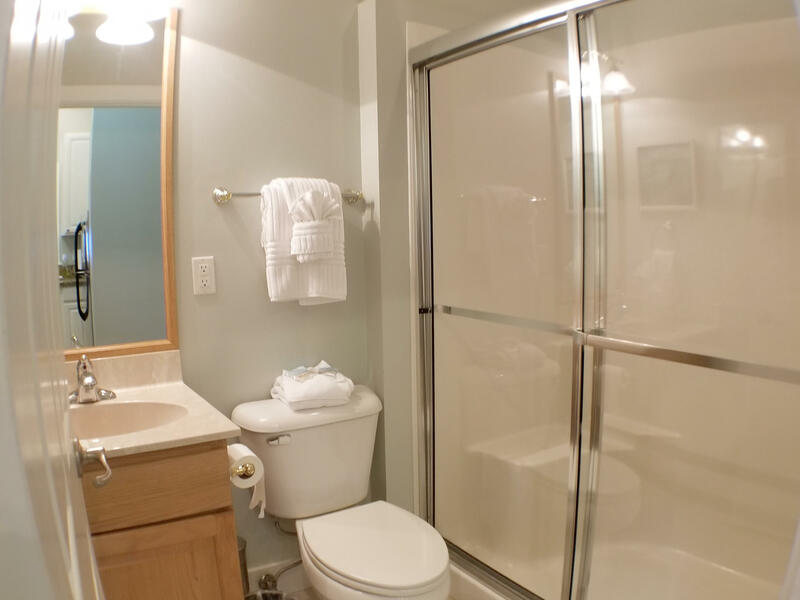 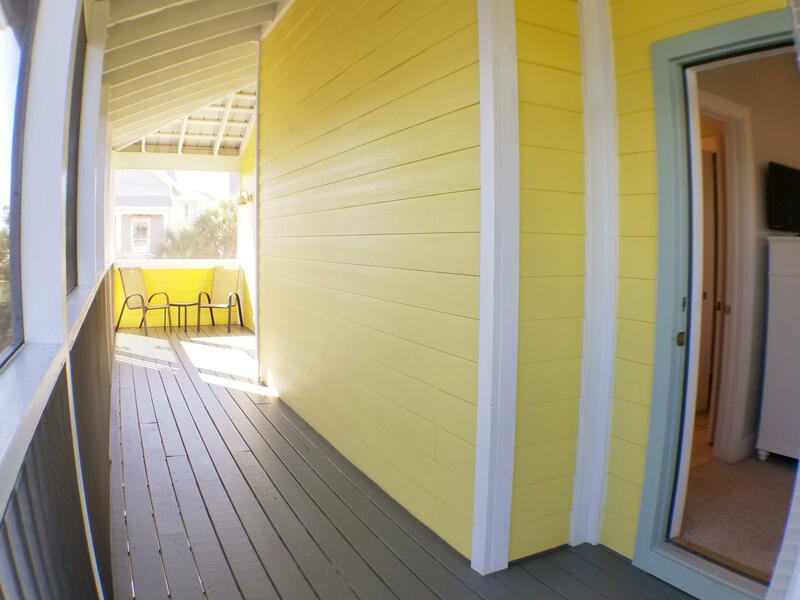 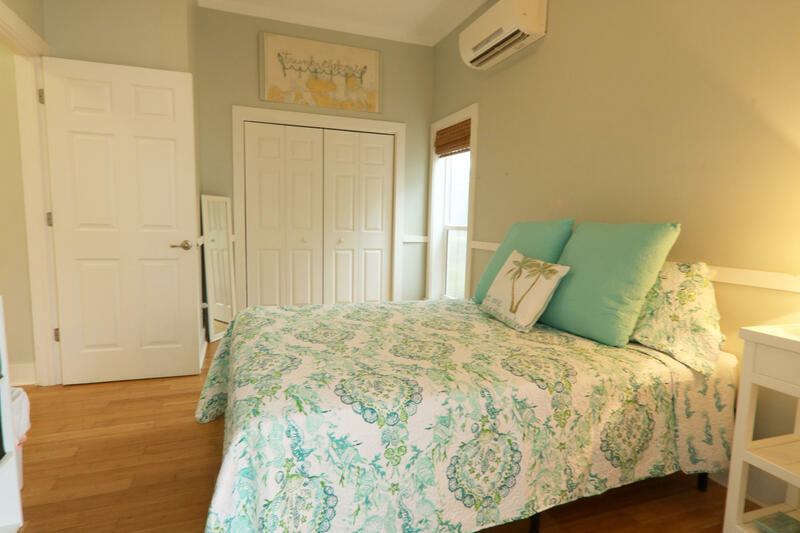 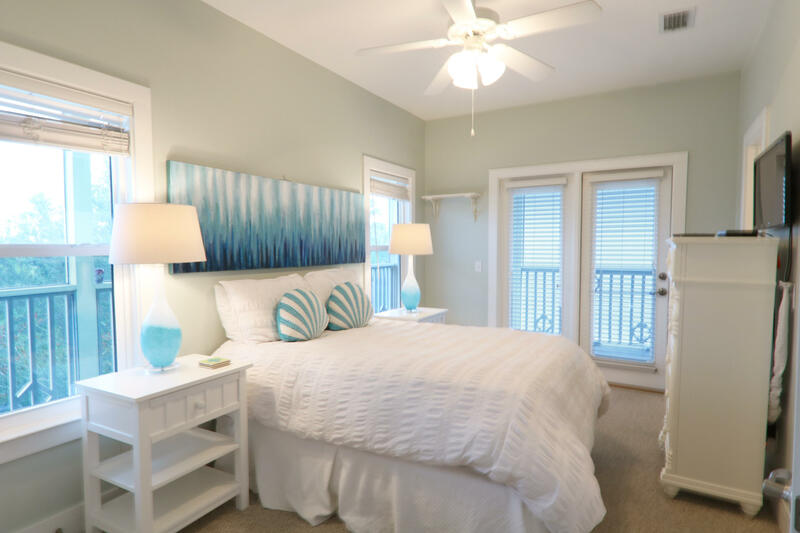 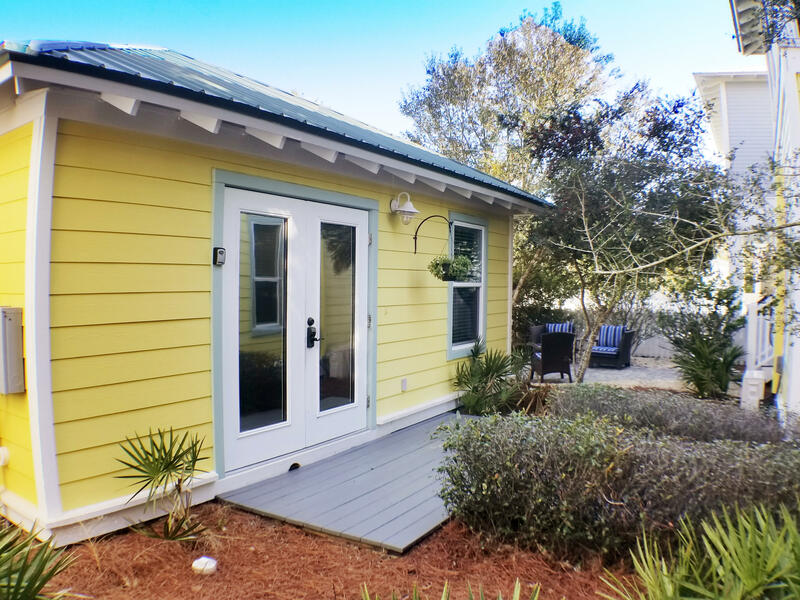 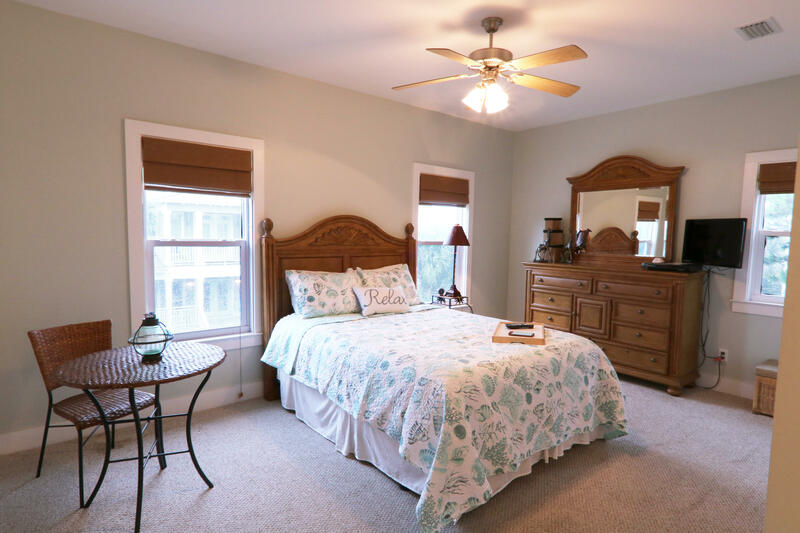 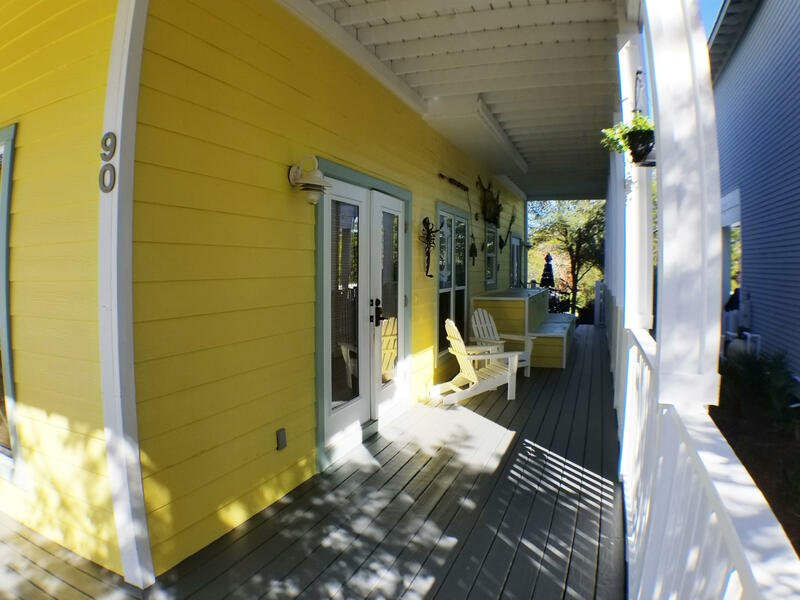 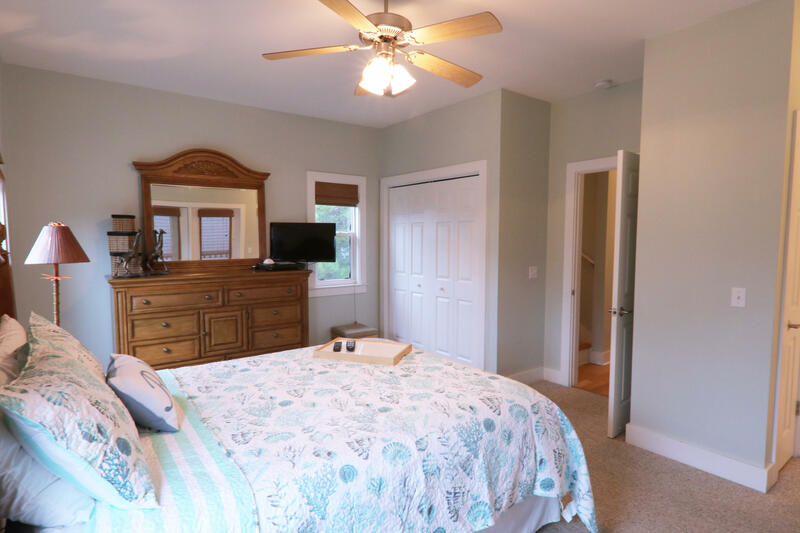 For additional family or guests, the carriage house has a master with a king size bed and full bath. 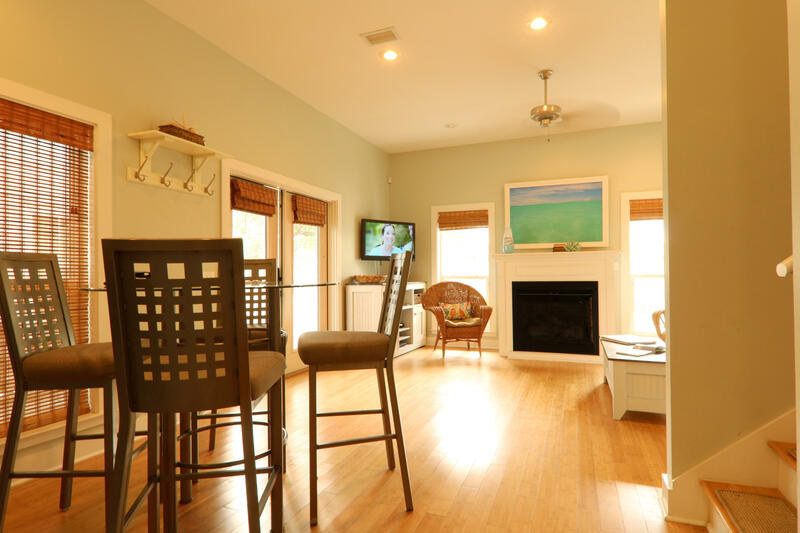 There is also a queen sofa sleeper in carriage house living room. 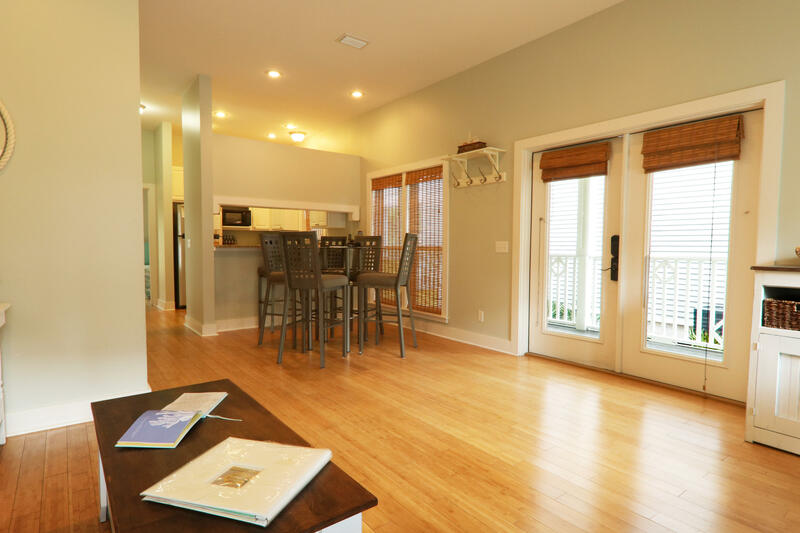 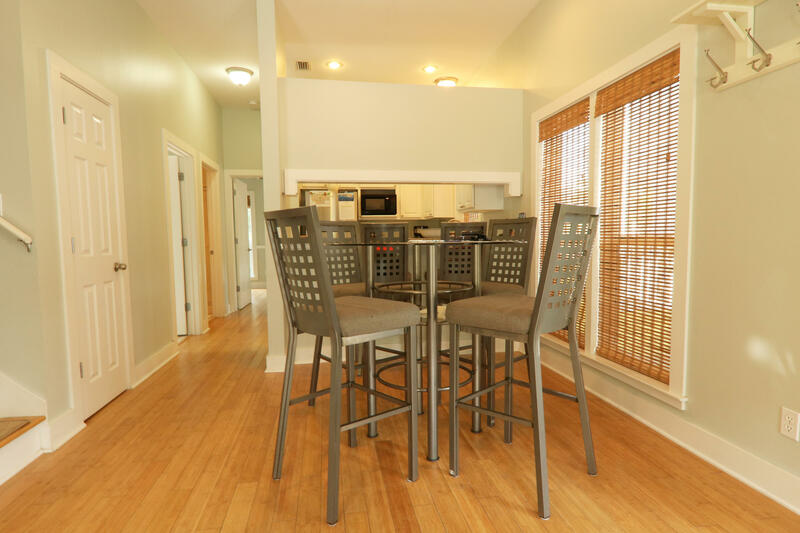 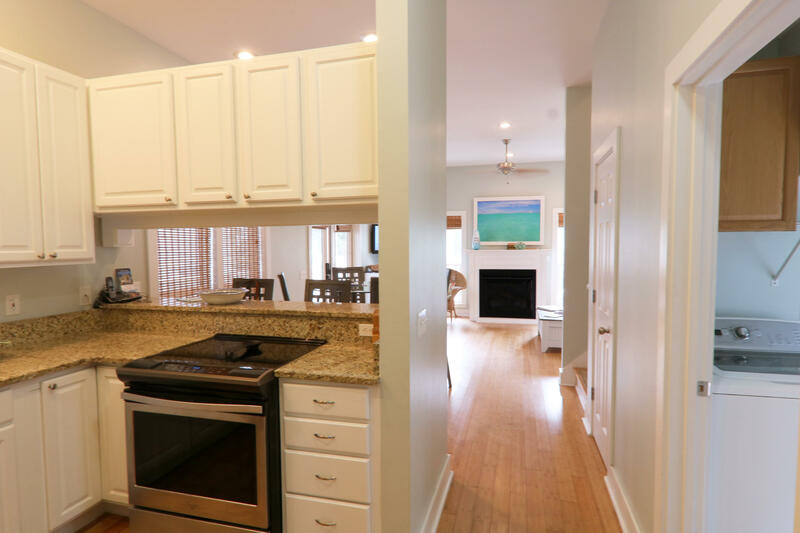 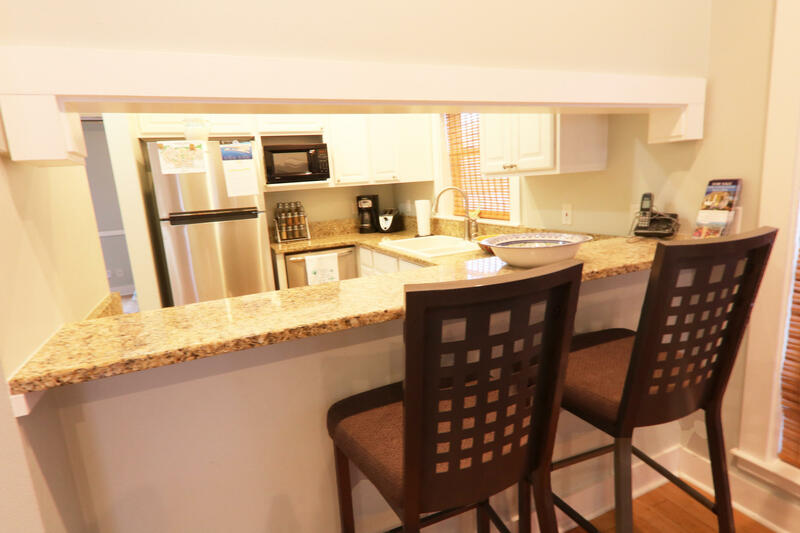 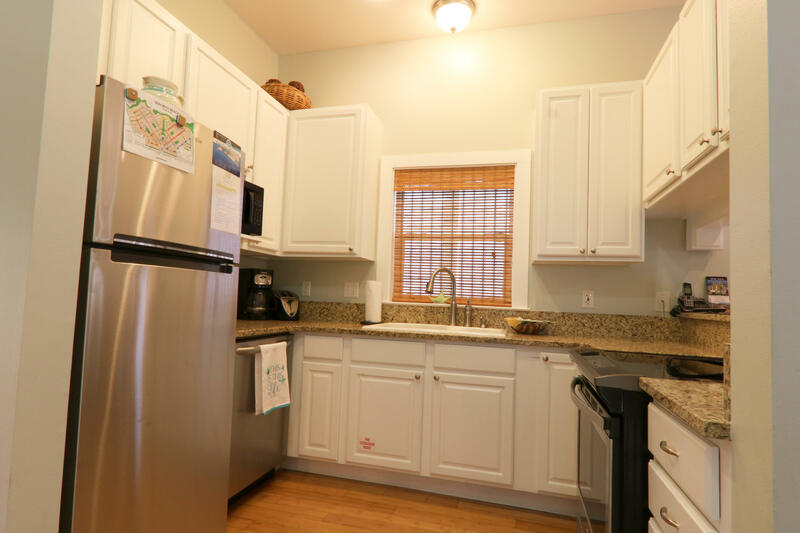 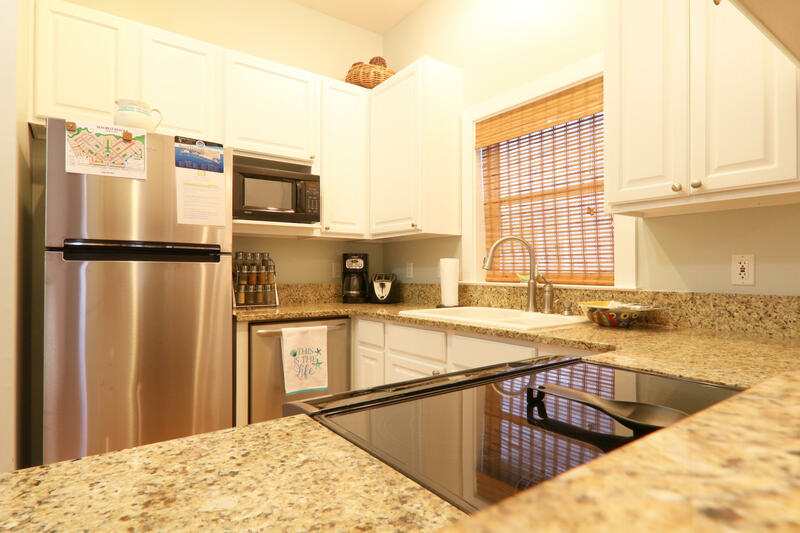 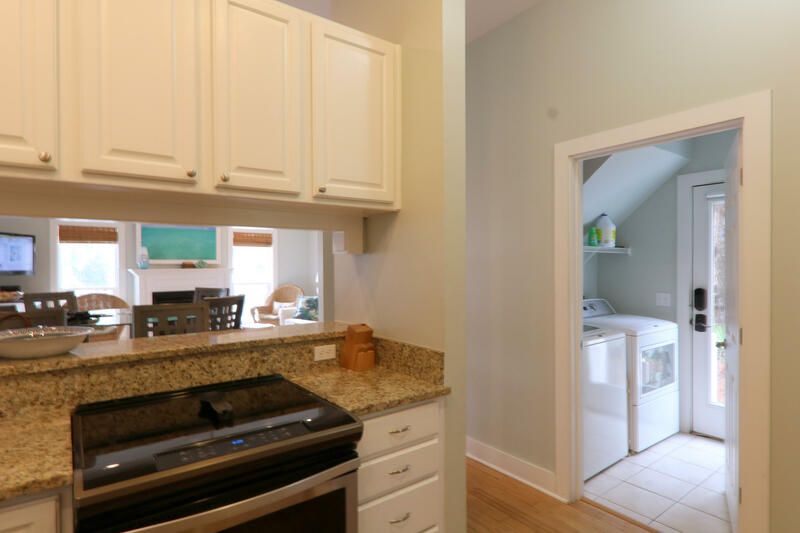 The carriage house has another fully equipped kitchen with granite counter tops. 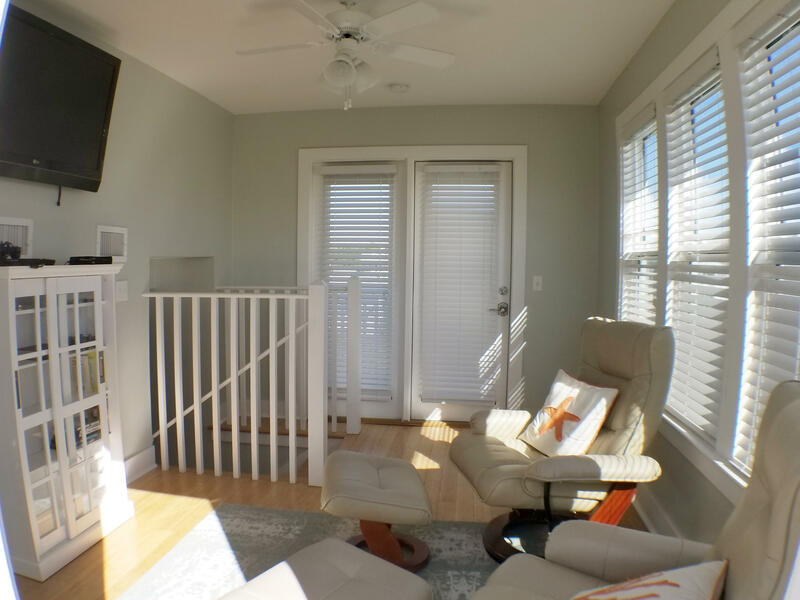 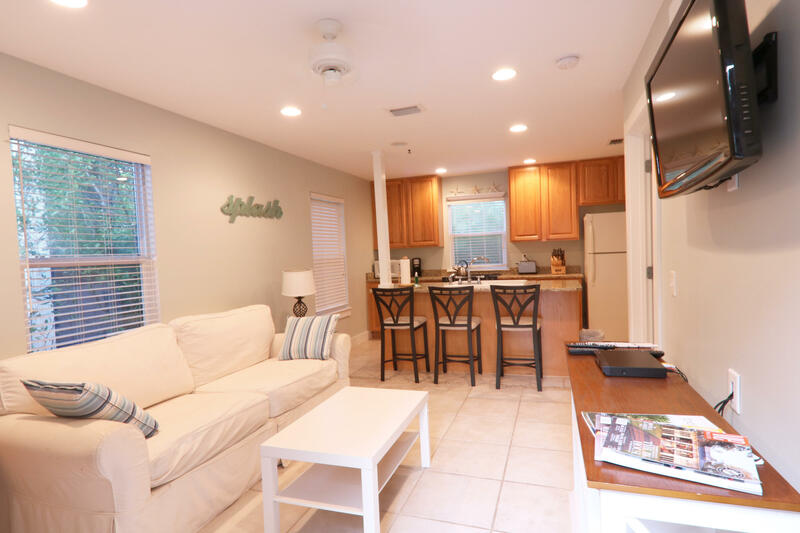 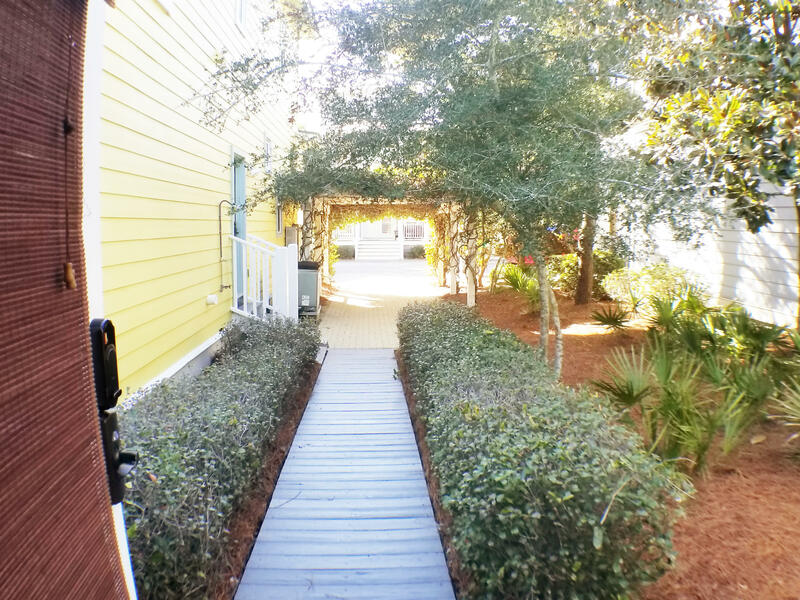 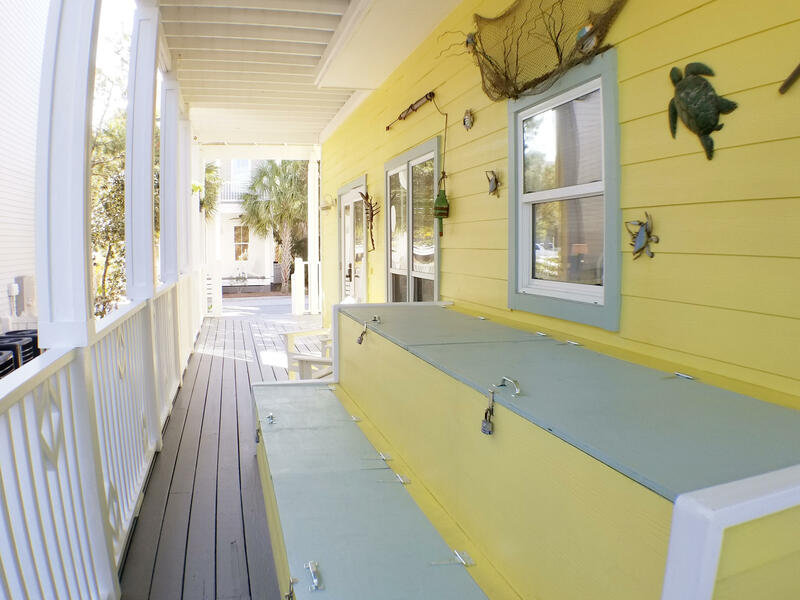 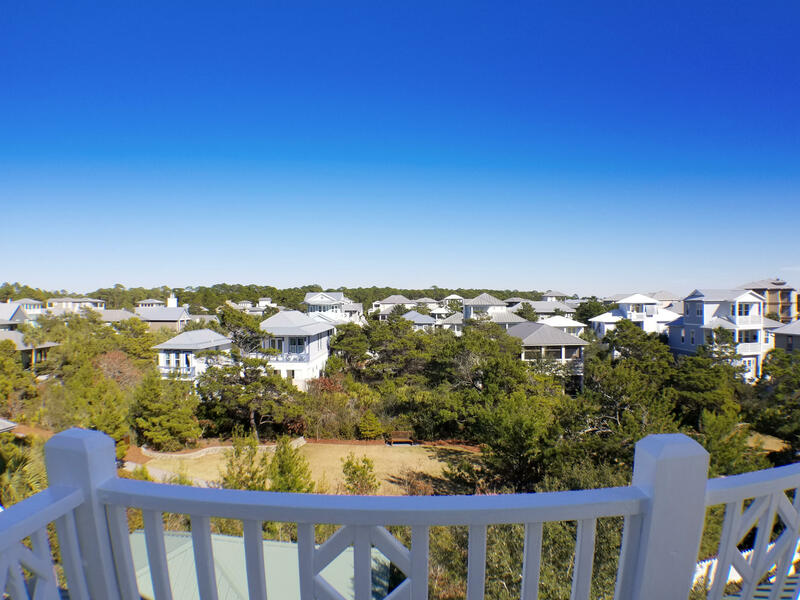 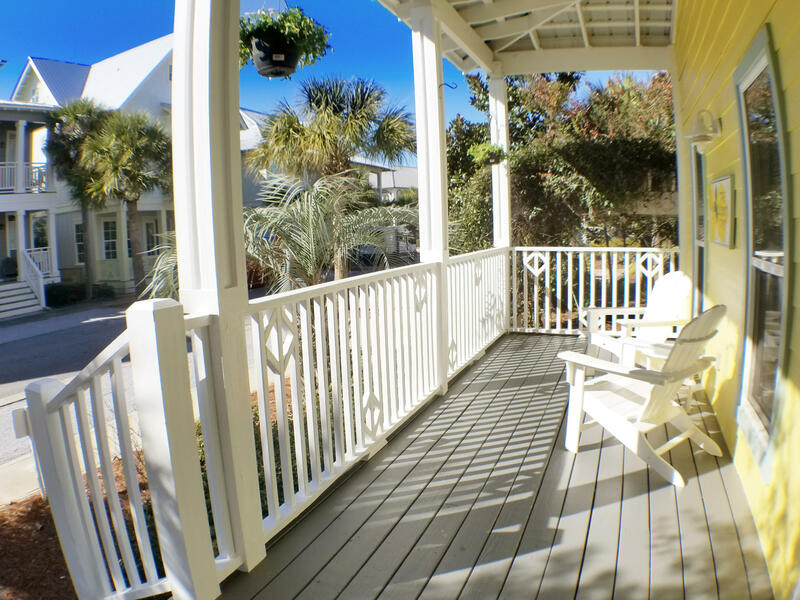 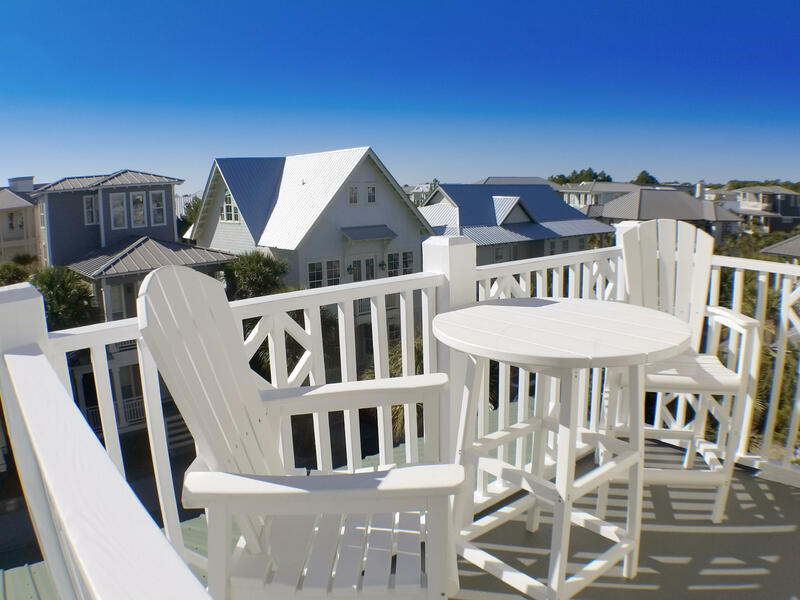 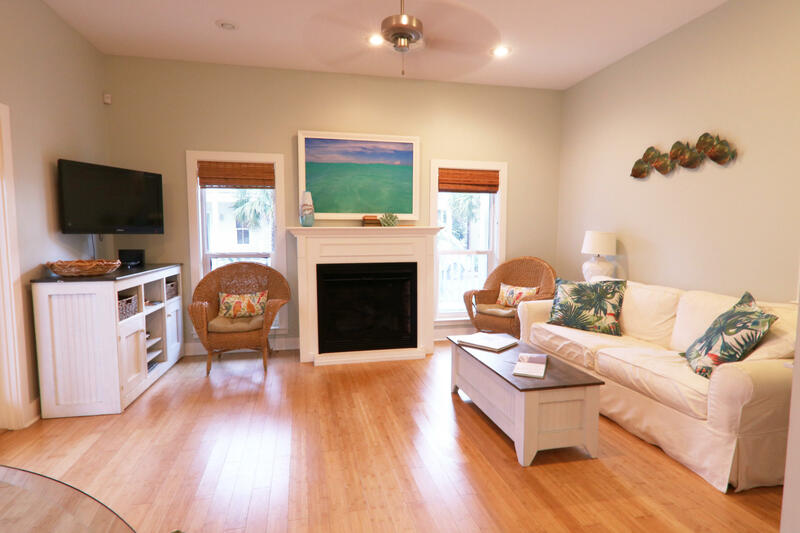 Seacrest Beach has an on call shuttle service to the beach and deeded beach access. 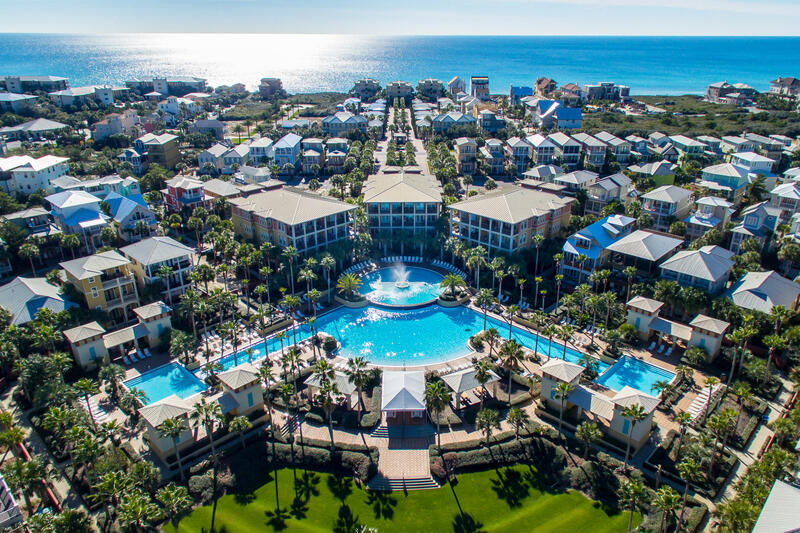 The 12,000 square foot lagoon style pool provides fun for the entire family. 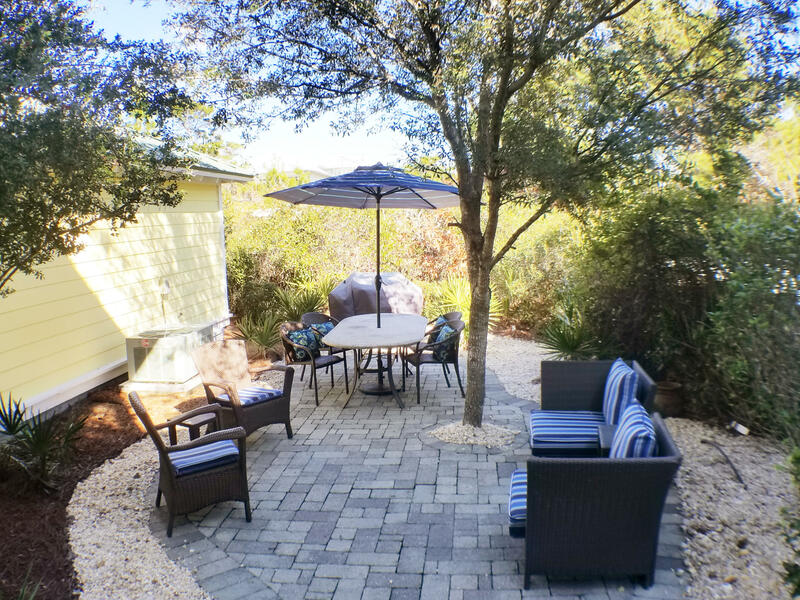 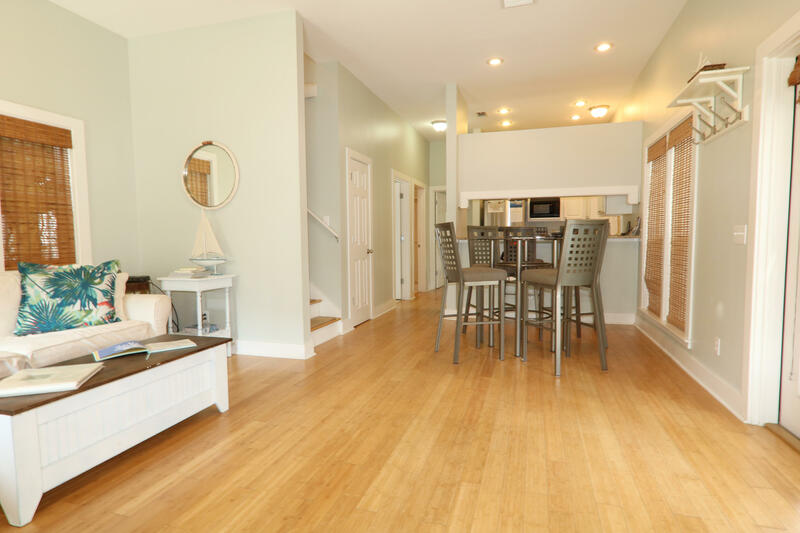 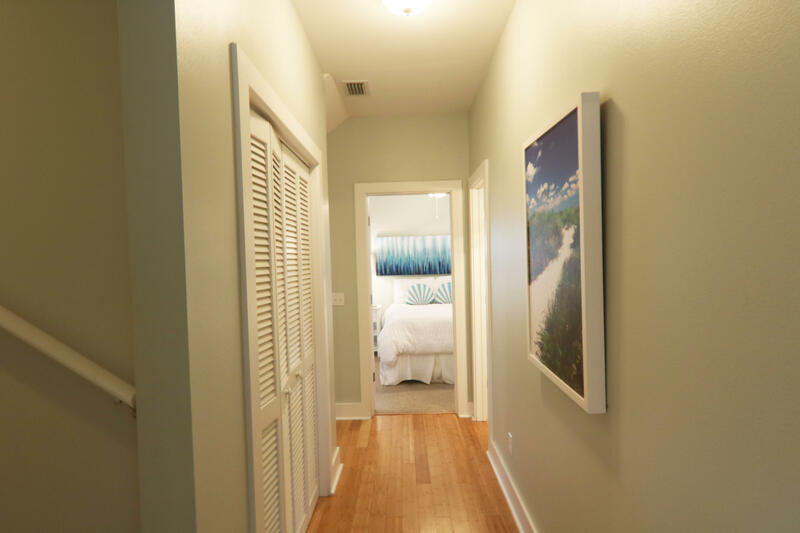 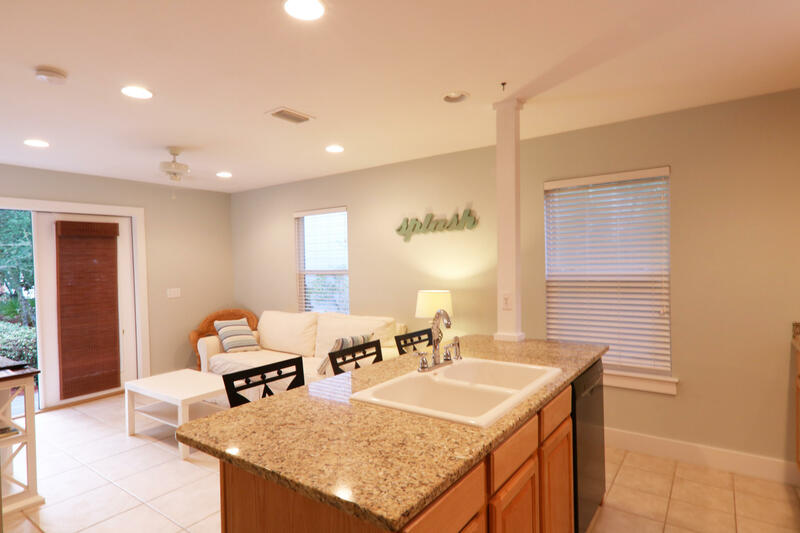 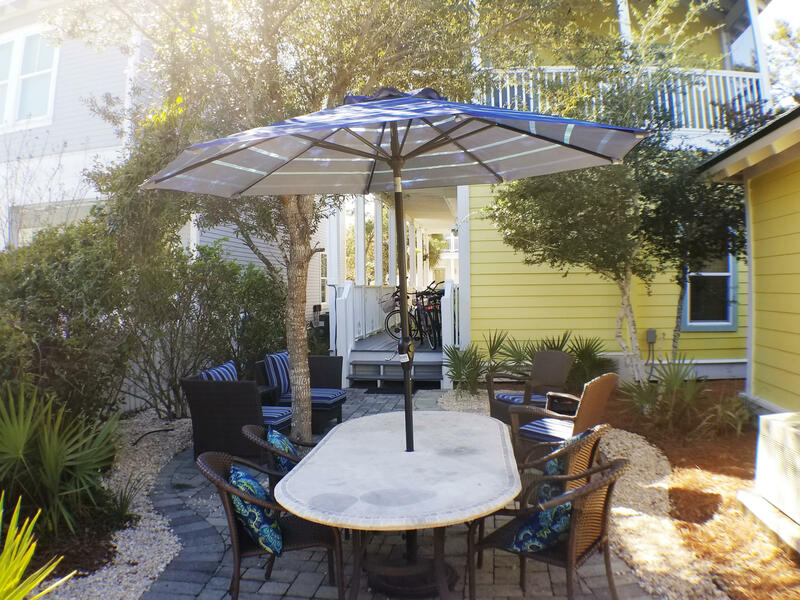 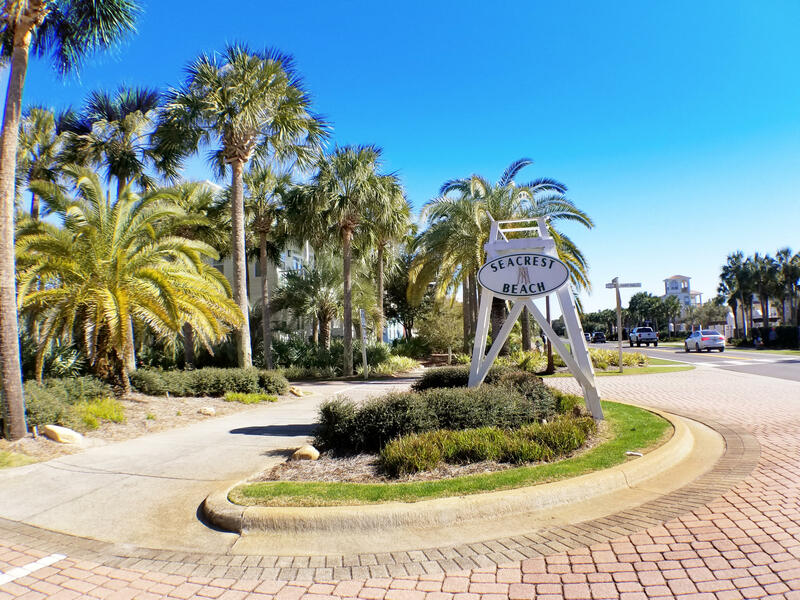 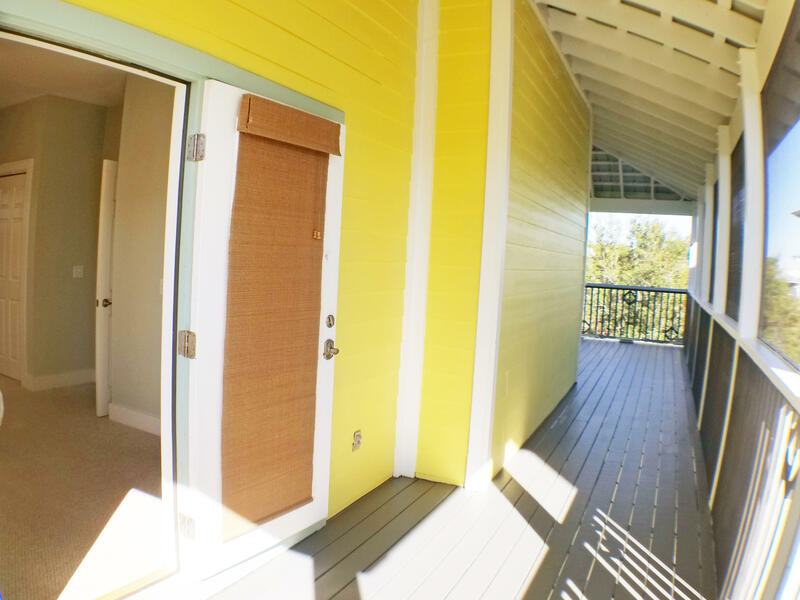 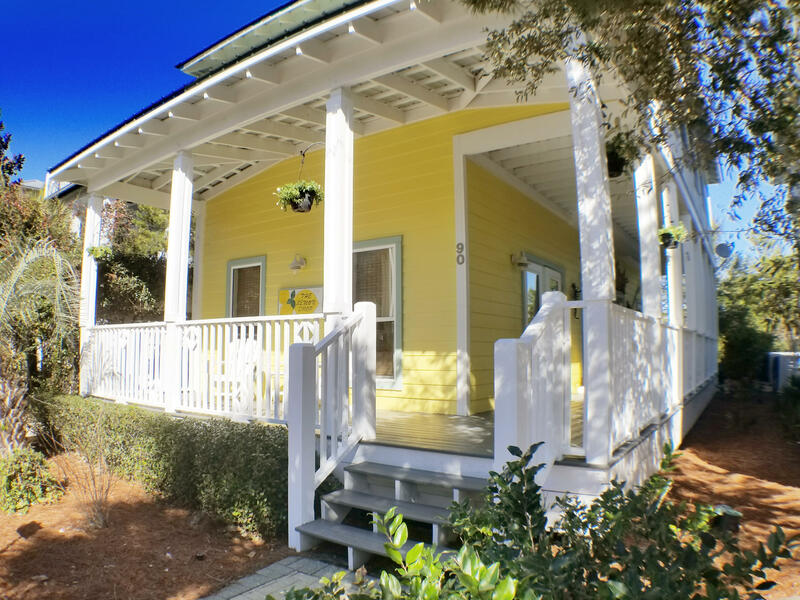 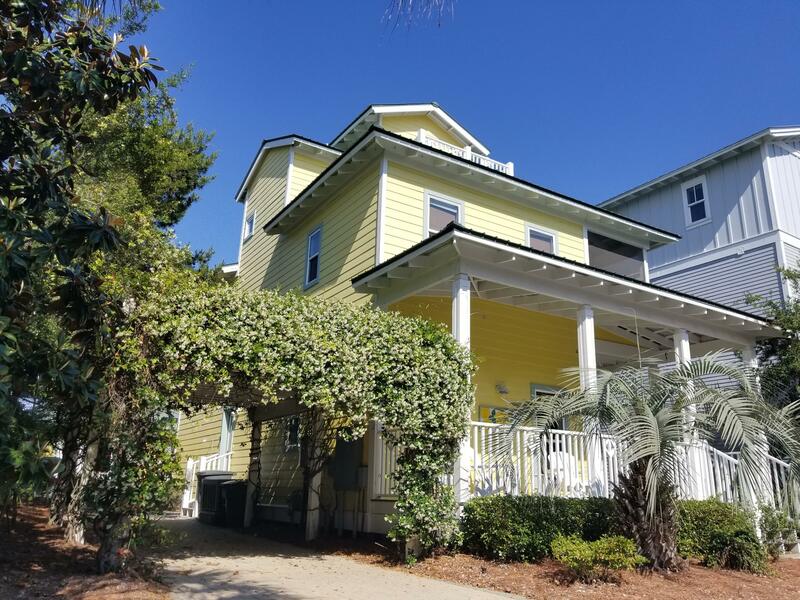 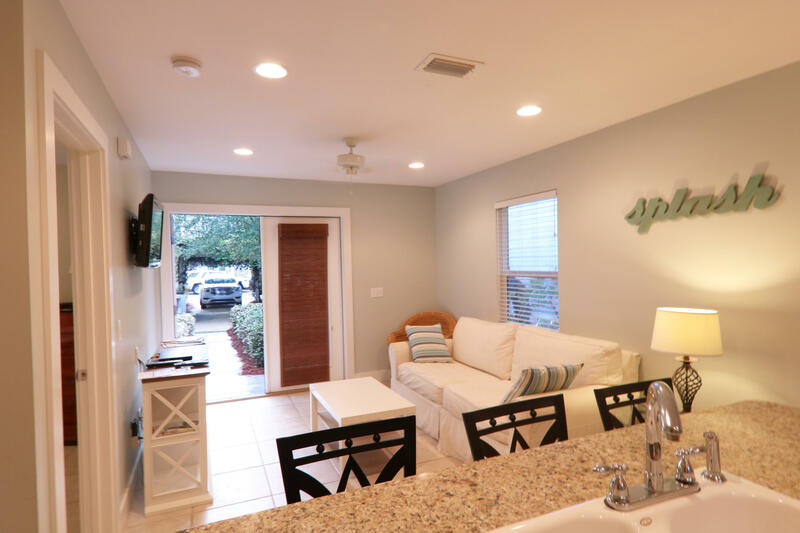 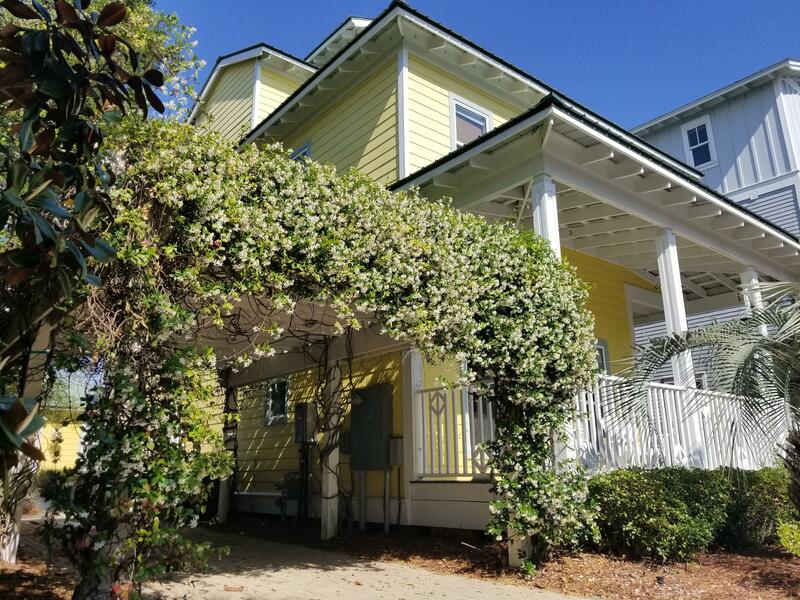 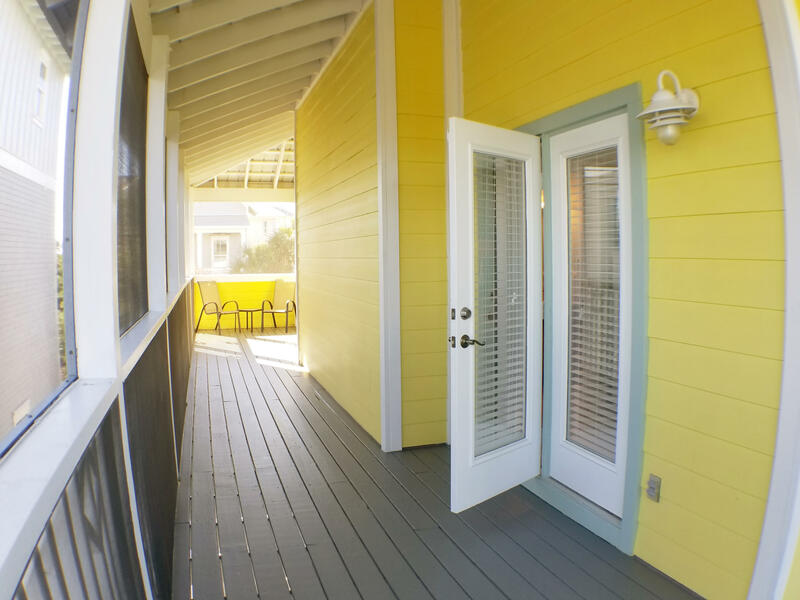 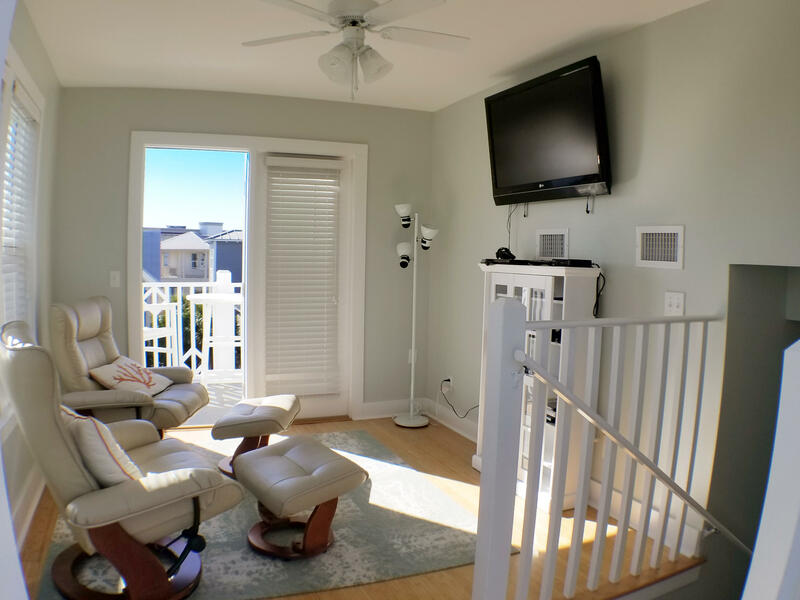 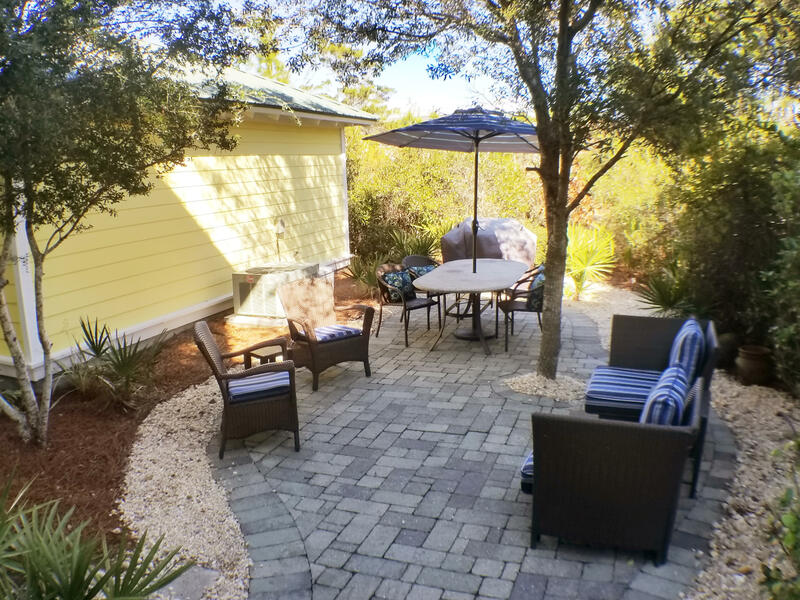 The location is perfect - a 10 minute walk to the beach, a 3 minute walk to the Seacrest swimming pool, and close proximity to boutique shopping, world class restaurants and entertainment.